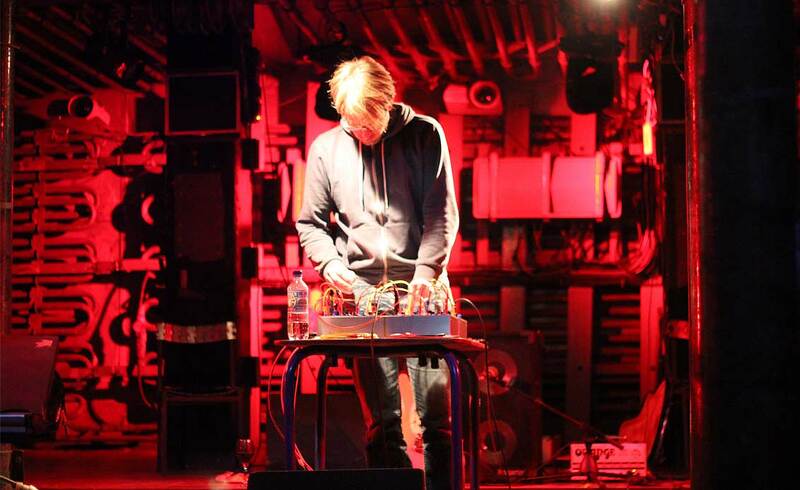 "Tuukka Haapakorpi is currently involved in composing and performing electronic and non-idiomatic music, building sound installations and organising concerts and workshops in Finland in the sound art association Charm of Sound. 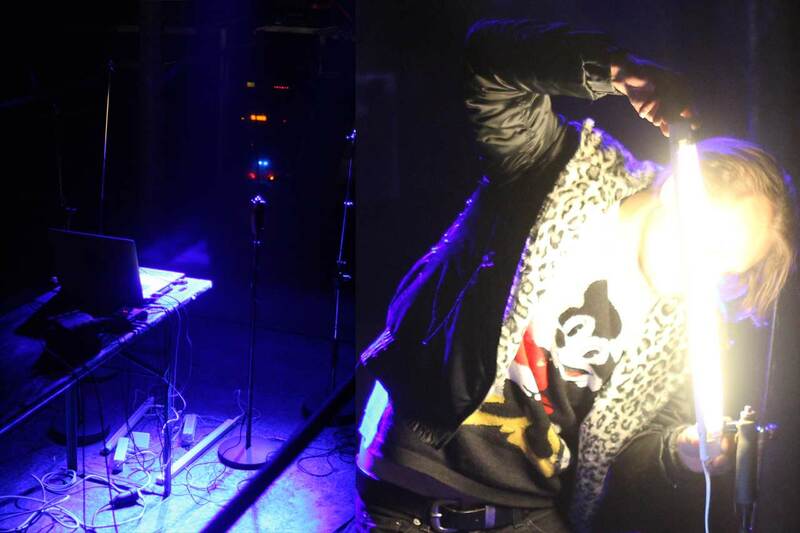 His musical practices go around from composing electronic minimal music related to polytonalism and extended technique, performative practises of both electronic and body related methods to playing in an adult oriented punk rock band Aikuisen Viha. At EMS he will work on two acousmatic compositions for his upcoming exhibition and develop sound design for finnish art films/installations involving moving image." "Super-fresh glitter sounds and extra-crispy lazer bass. Llyphon's sound works its way with great attention to everyday noises. Alienates them with beautiful melodies linked to a brazen cuddly, flying-carpet sound." 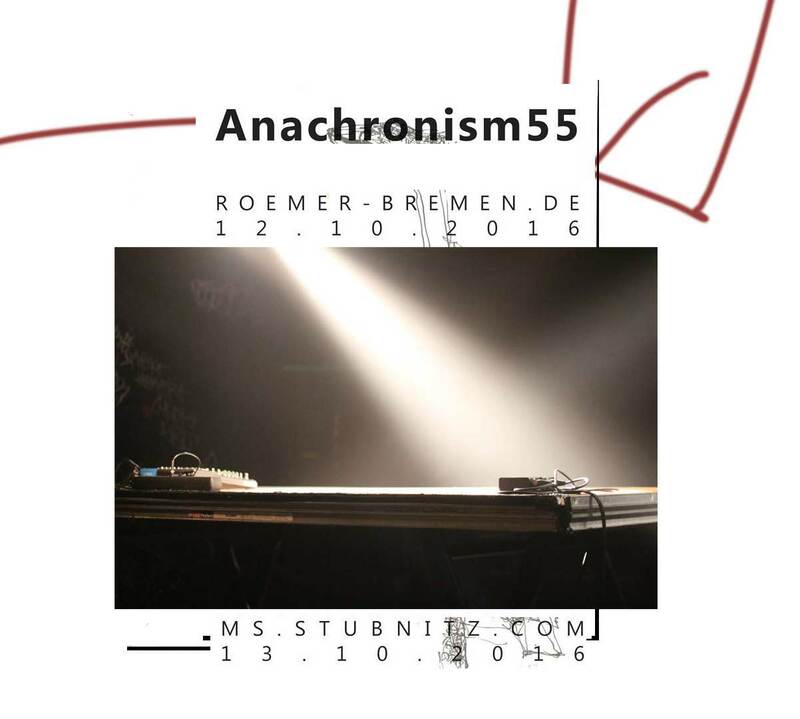 "René Huthwelker is a member of the Hamburg based poly-media artist collective â€žNiedervolthoudiniâ€œ. 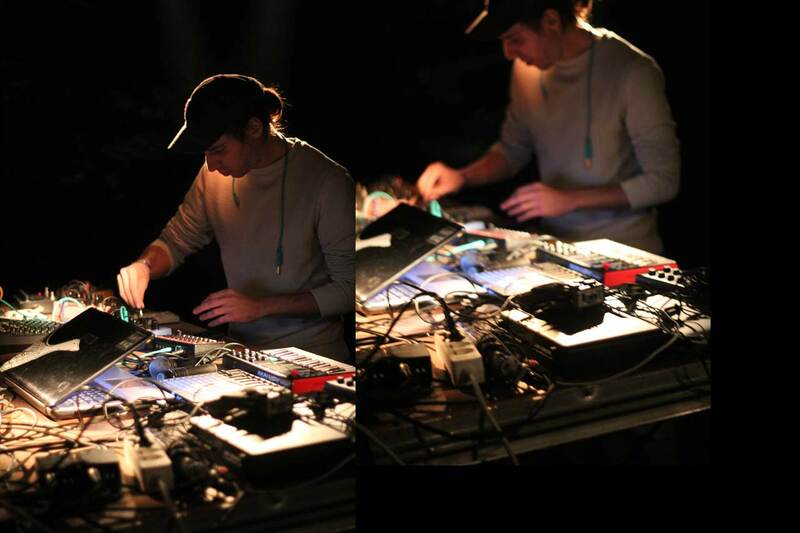 He also played and performed in various formations and genres like: Isogram (Ambient), Katzenkonig (Kraut/Post-Rock), ModLab (Generative Music). 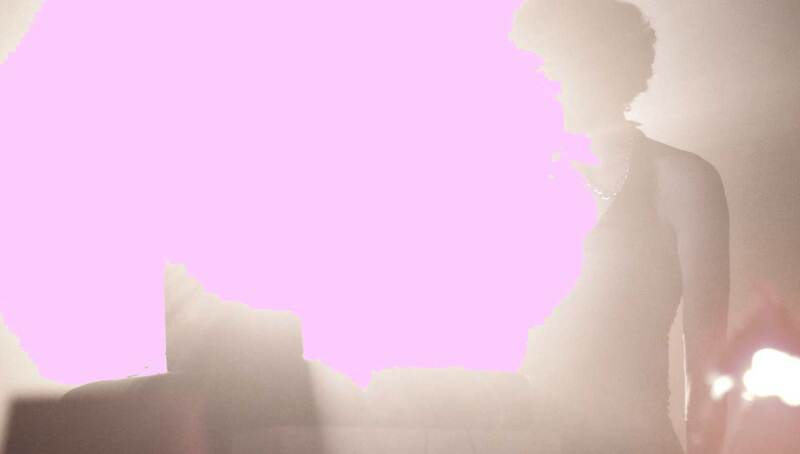 In his solo modularsynth-performances he creates pulsing structures based on guitar-feedback and free oscillations. Everything interacts."